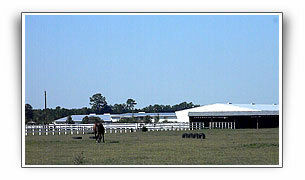 Legend Hill Farm - Debra is Excited to announce she is joining the team at East Coast Equestrian Training Center Lesson Program SCHEDULE FOR Summer 2012 school horses availableorHaul in for a lesson in our dry Indoor 4 Competition Sized Arenas available for use ECTC offers a dressage arena with MIRRORS and Lights with excellent Footing! 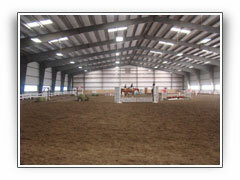 ECTC offers a dressage arena with MIRRORS and Lights with excellent Footing! 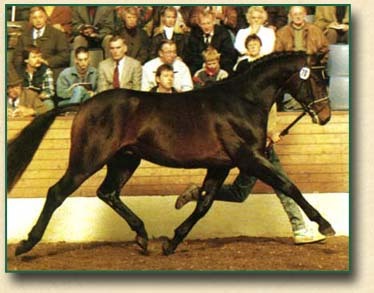 Debra Crockett Maddux studied in England taking her exams with the British Horse Society. 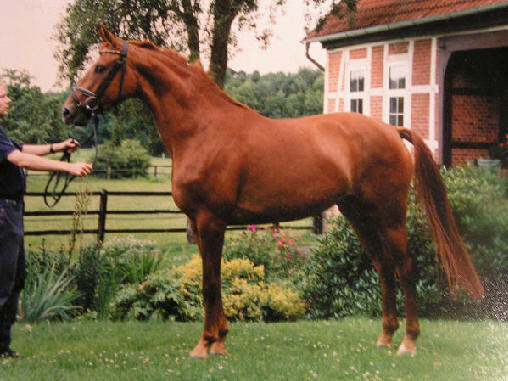 She has studied in England and Germany, importing horses to the United States from both countries. 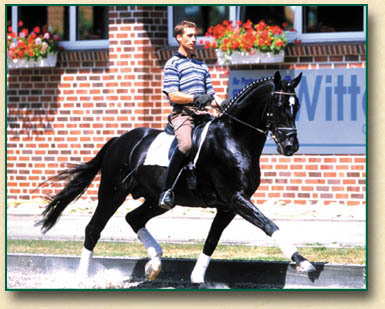 Teaching Intermediate Riders as well as Beginners with an emphasis on dressage. 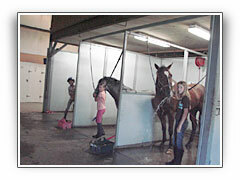 Debra is a true advocate for the horse; always in tune with the physical and mental well being of the horse. 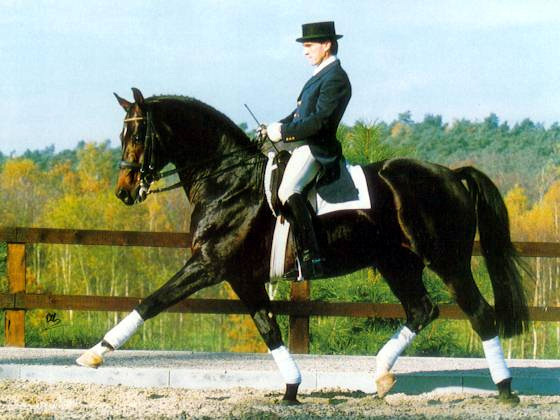 Debra enjoys teaching dressage harmony to adults who are returning to riding after fulfilling careers and family obligations. 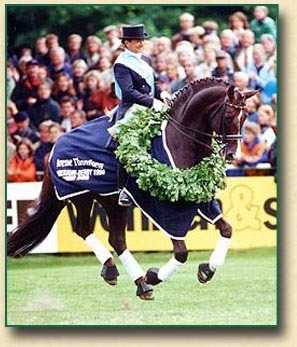 She includes theory within her teachings as well as making the rider more aware of communicating with the horse. Currently teaching ages 11 and up. Lessons are $50 for 45 Minute lesson. use our indoor to keep training during the rain of spring! Our indoor is fully enclosed and protected against winds! 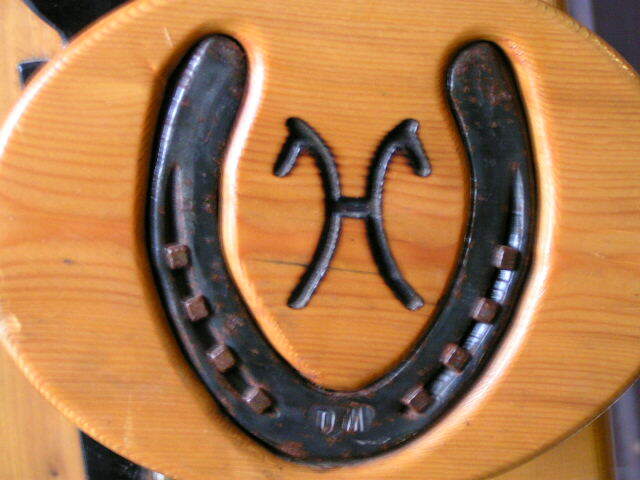 ECETC has Many exciting horses for lease and an assortment of lesson horses for all levels of riding . This schedule is Developing... Please ASK and I will do my best to accomodate your schedule..
Of course after you have accomplished the basics of riding the next step is horse ownership. Debra is available to guide you in the right direction in horse selection. Using a trainer to find the right match in temperament and ability is crucial when selecting a horse. Please schedule a consulation and Debra will help you on your way to finding the perfect horse... We also have horses available for lease on premise. 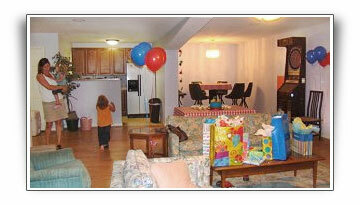 ECTC Offers First Class Amenities Available for Boarding! One of the largest Indoor Arena's with great attention to footing! 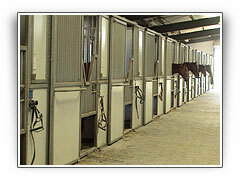 Wash and grooming stalls abound! 2200 sq foot lounge available for clinic socials and events! Check back soon for Clinic dates!! 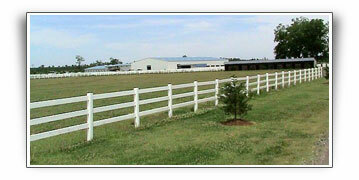 19 Pastures on 100 acres with Trails!! Please contact Debra for more information on this great facility.